If you have a property in Pennsylvania and are in need of a fence, Pro Fence is the solution. 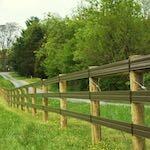 We are a leading Pennsylvania fence installation company. From the initial consultation on the phone, to the actual fence installation, we are with you all the way. 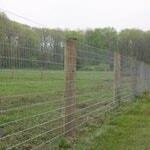 We provide the best fencing that keeps your animals in and predators out. 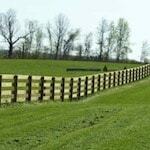 Pro Fence is a Pennsylvania fencing company committed to building superior quality fences in Pennsylvania affordably. 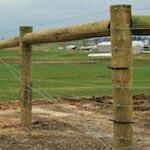 There is not a one size fits all when it comes to fencing. There are many variables in choosing the right type of fence for your property. 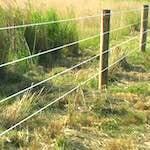 We will take you step by step through the fencing process. 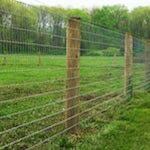 We provide multi-purpose fencing for your farm or ranch. 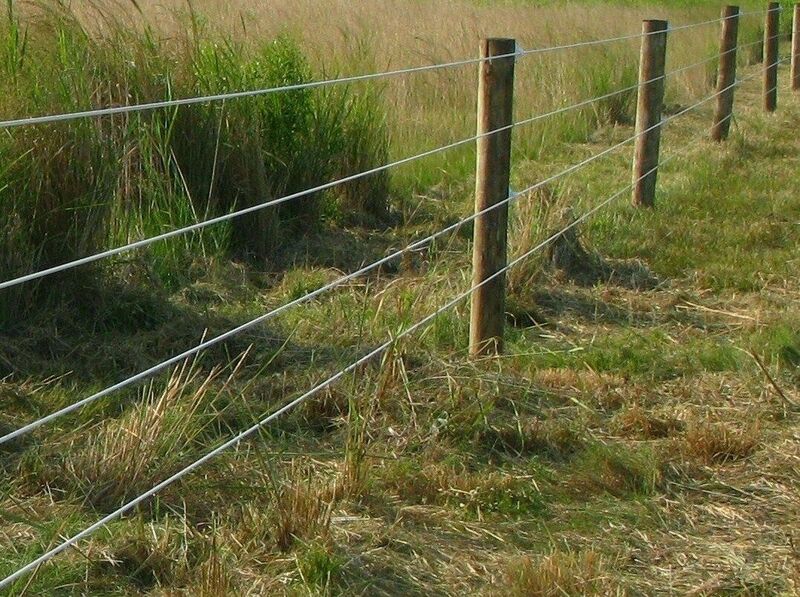 From decorative wood board fencing for horses to durable woven wire fencing to keep deer out, we have the fence you need. During our free consultation, we will provide you with options on the right type of fence for your needs. Simply click the link below to get started or or give us a call today! Call us Today at 800.433.6236. We provide Pennsylvania fence installations in and around these cities below.